So, here it is. I can’t begin to express how sorry I am about this, but I’m cancelling Unleashed Project 2.0. For a long time I was really passionate about it, and I felt I had something special to share with people by working on it, but that passion is gone. I know of no one I could pass the workload onto, nor do I plan to release my “completed” work as none of it is fully polished. I’m sincerely sorry to those who were looking forward to it, but I hope you’ll understand by this far into my post that it was extremely unhealthy for me. S0LV0 goes on to talk about what she’ll be doing from this point and more in her full Twitlonger post which can be read here. For those holding onto hope, S0LV0 tweeted that DarioFF, the person in charge of the Unleashed Project prior to her, may be interested in taking the project over. We at Retro wish S0LV0 all the best in what she does and look forward to her projects in the future. 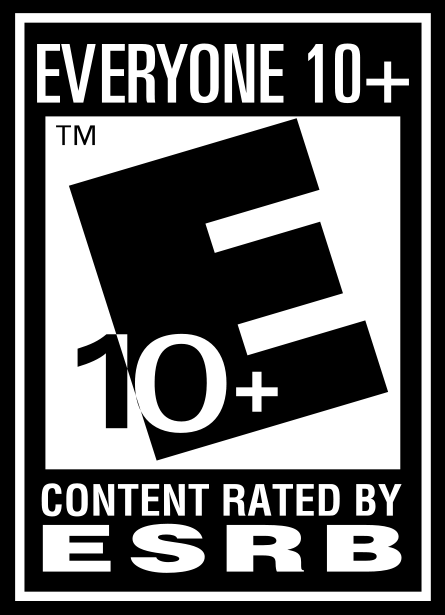 After coming off the catastrophe that was Sonic ’06, everyone was right to be suspect of Sonic Unleashed. To the world’s surprise, there was half a good game there! The daytime stages proved to strike a chord with even the harshest of critics, and thus the affectionately named “Boost Trilogy” was born. Years later, petitions are popping up to port Sonic Unleashed to PCs, as SEGA has continued to ramp up their efforts in getting more games for Steam users everywhere. Meanwhile, Sonic Generations continues to receive new mods since its release on PCs everywhere nearly five years ago. The Unleashed Project is one such mod, aiming to replicate every single daytime stage from the original Xbox 360 and PlayStation 3 title. The Unleashed Project began with a team headed by DarioFF and was originally released back in March of 2013. Fast forward three years later, and the project is now being maintained by forum user, S0LV0, with the intent of porting over every additional bonus and DLC stage with the exception of Eggmanland (more on that later.) 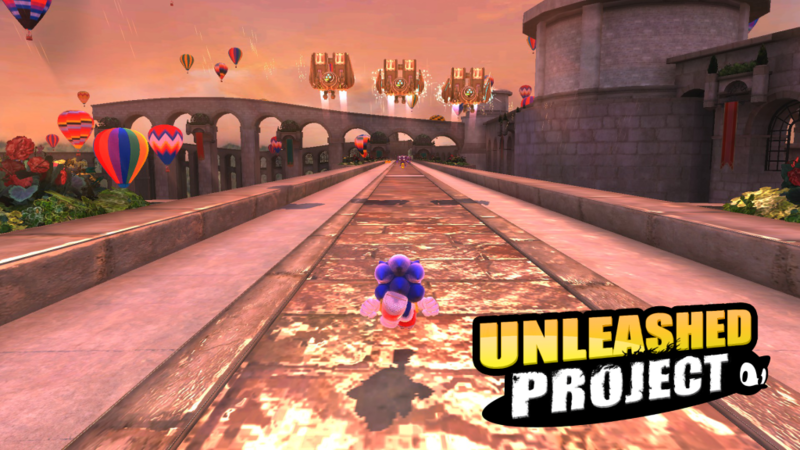 With over 30 new levels on board, the Unleashed Project 2.0 is looking like a massive upgrade for fans to look forward. It would be an uneventful year without the time honored tradition of the hacking contest. Despite the delays and complications the Sonic Hacking Contest got 2016’s back for another round of ROM hacks and more! For the time being, there are no entries being accepted as the website will be up later. You can get your submission ready by viewing the rules here on our forums courtesy of hacking contest judge Spanner. Deadline is Sunday 9th October 2016, so there’s plenty of time before the contest begins. Watch this space or check with the forums when the website goes live. Remember that you can submit more than just ROM hacks as there are entries for mods as well. 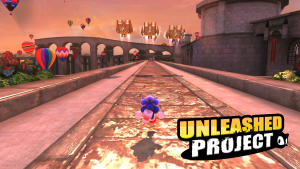 Will you make the ultimate mod to Sonic Lost World? Sonic Retro and Sonic Stuff Research Group team up once again to bring you the Sonic Hacking Contest 2014. The competition for all ROM hacks, mods and more based on our favorite blue blur. Entries are now being accepted on the website and can be accessed by logging in with either a Retro or SSRG forum account. Our resident Cinossu breaks it down on our forums with whats new for this year. “Like last year, everything is handled on-site and you can log in with your Sonic Retro forum account to get started. More information is on the site itself, including instructions on what to do, how to do it, etc. The biggest addition this year is Teams, which can be set up from the new “Teams” section. They can be a mix of both Retro and SSRG members, and allow credit to be on all members of the team as well as allow any member to modify and set up entries for the whole team. The deadline for entries is on July 31st, 2014. If you’re not interested in participating, you will eventually get to see the entries that are made publicly available, or look at entries from years prior. Head on over to the website itself for more information!